All CATS stuff belongs to Andrew Lloyd Webber and the Really Useful Group. We are just fans of the musical, and this website is only for non-profit, fun purposes. This CATS Webring site owned by the Jellicle Cats known as Saphinora and Jequenia. 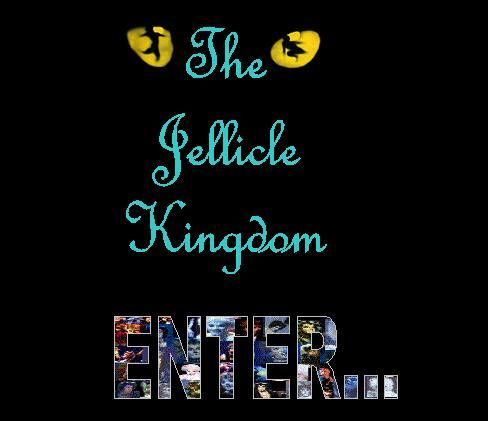 This Jellicle Hideout WebRing site owned by Saphinora and Jequenia. This Rumpleteazer's Jellicle Websites site is owned by the Jellicles known as Saphinora and Jequenia. This CATS Who Care site owned by Saphinora and Jequenia. belongs to Saphinora and Jequenia.